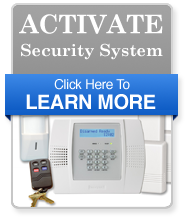 Budget Security Systems has a 24/7 alarm monitoring facilities, and we can put our services to work for you by either installing a new system on your property or working with your existing system. For a no obligation quote and/or inspection of your existing system, give us a call. 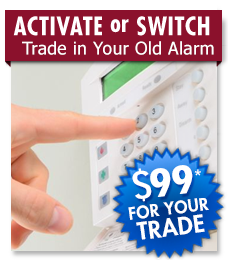 We provide security and fire-alarm options for homes and businesses at an affordable rate. Budget Security Systems team can help you install standard fire or burglar alarms at your home or add high-tech video surveillance and card-access systems to your business. No job is too big or too small for our security specialists, and the safety of our customers always comes first. We only use nationally-known manufacturer's equipment from GE/UTC, Honeywell, and DSC. 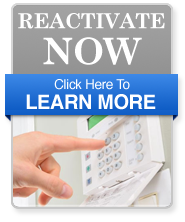 Once you have an alarm system installed at your property, it is important to regularly inspect and monitor those services. 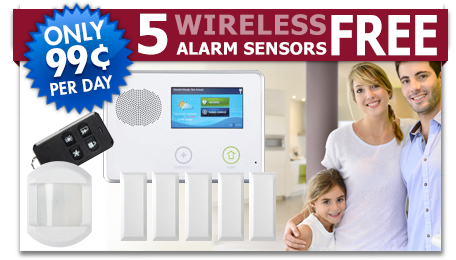 Because our company works primarily with local homes and businesses, we can provide alarm monitoring in a way that works with your needs. Daily, weekly, and monthly reports as well as text message alerts for emergency situations are offered by our alarm monitoring Stations. 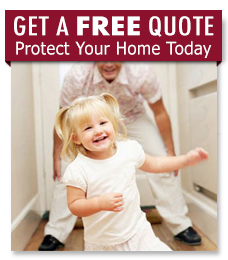 Quality service, quality products, and peace of mind for your family and property... that's our commitment to you. If you or someone you know is interested in making a change to your current security system or would like to find out more about alarm inspections and monitoring, contact Budget Security Systems today. Our team of security specialists is available at 1-855-444-8343 to help you find out the information you need about protecting your home and business.